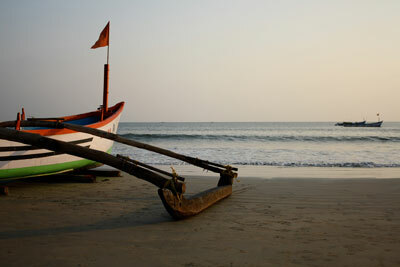 Patnem beach is an easy and off-the-main-street beach in South Goa. 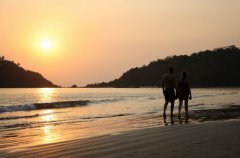 Its has way more solitude than its more well known and crowded neighbor Palolem beach. 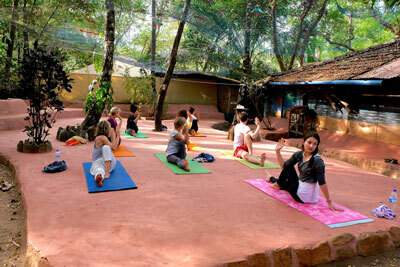 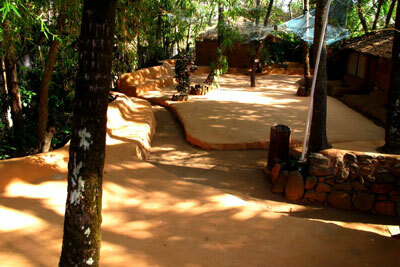 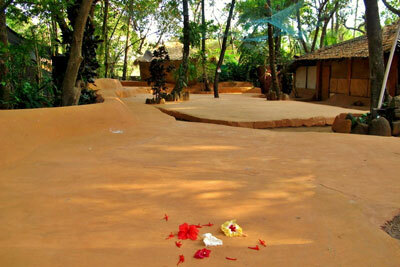 The usual Goan shacks and trinket shops abound offering you a delicious Goan cuisine, sun, and sand. 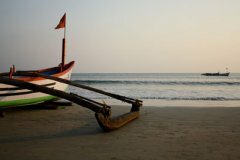 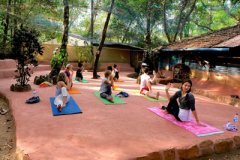 Due to a large number of international travelers coming to Patnem, accommodation of all variety is available at Patnem beach and students are encouraged to explore their own options for this venue. 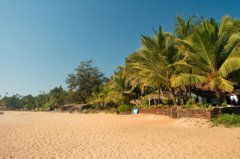 Closest airport is Panjim in Goa and the closest railway station in Cancona.